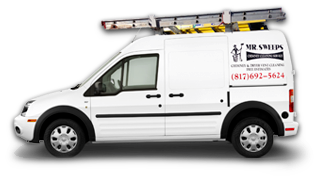 Since 1982, Mr. Sweeps Chimney Cleaning Service has been providing the Dallas / Fort Worth area with exceptional chimney sweeps, air duct cleaning, fireplace repairs and so much more. 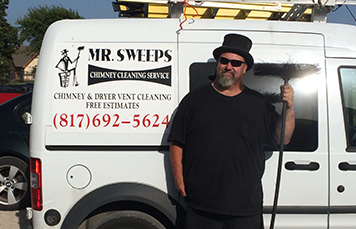 Owned and operated by Doug Callaway, Mr. Sweeps has been, and still is, family-owned and operated. We pride ourselves on being honest, reliable and trustworthy. We will always return your calls and we never try to sell you something you do not need. We have a no mess guarantee and our prices are very competitive-generally lower than many of our competitors! “An ounce of prevention is worth a pound of cure,” and we believe the same goes for our cleaning services. Our team takes home fire prevention very seriously, which is why we take extra time and care when cleaning your chimney, fireplace and dryer vents. For years, we have cleaned and inspected chimneys, kept air quality in your home clean, repaired fireplaces and cleaned out your vents. We are a company that takes pride in getting things done in a timely, yet thorough, manner. 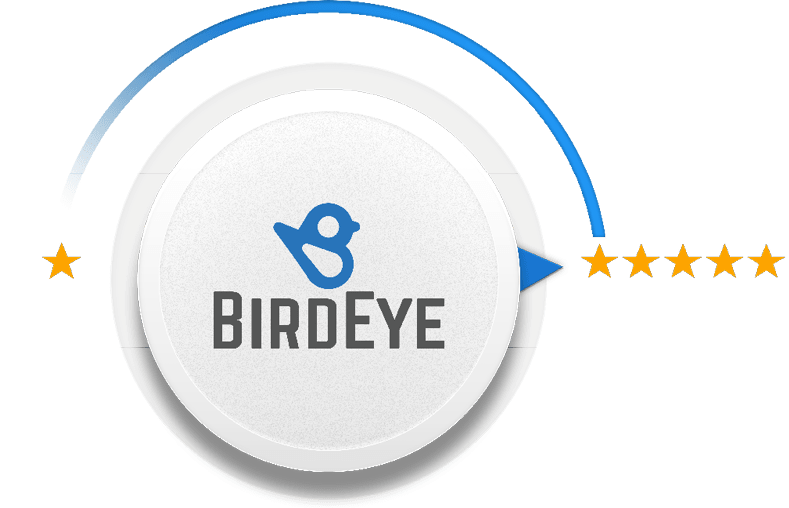 We've worked hard over the years to preserve our reputation for honesty and dependability and never try to sell you any product or service that you don't need. At Mr. Sweeps, we offer a variety of cleaning services from air ducts to chimneys and dryer vents. Contact us today and let us do a thorough inspection of your chimney to come up with a plan of action to get your chimney clean and fire-hazard free.